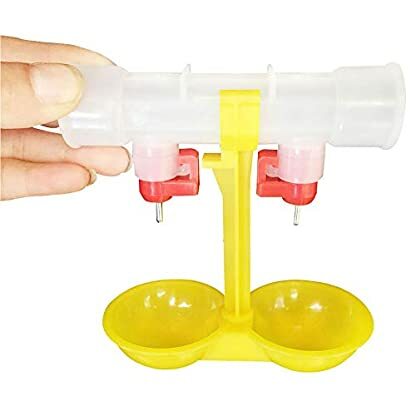 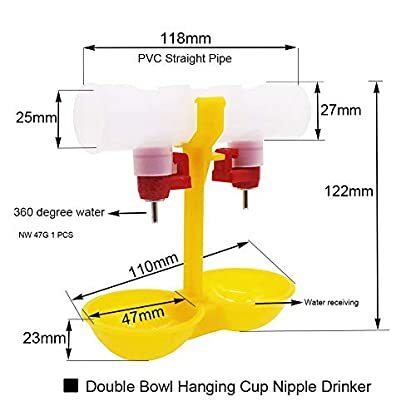 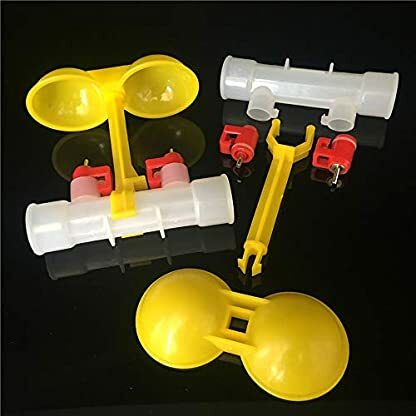 Drinker cup is a breeze to clean as it is a quick disconnect yellow cup. 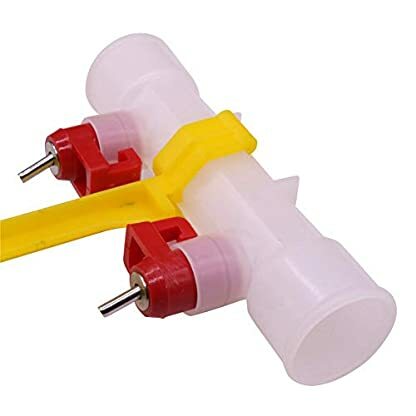 1/2″ PVC Tee Is slip to slip on open ends, this means you slide your PVC pipe directly into the tee. This unit will provide many seasons of trouble free use and can be used for many different birds. 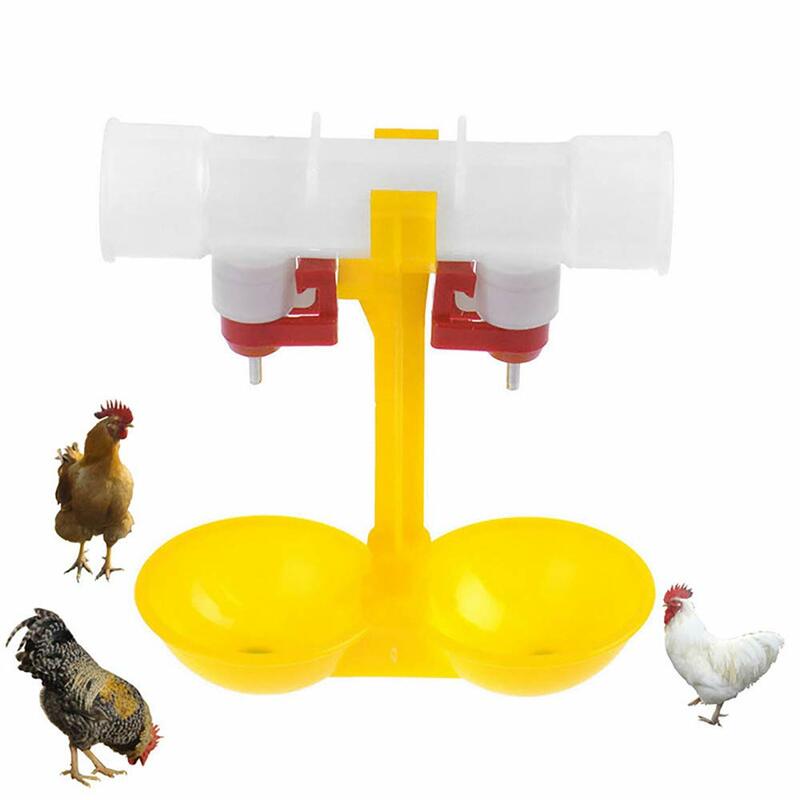 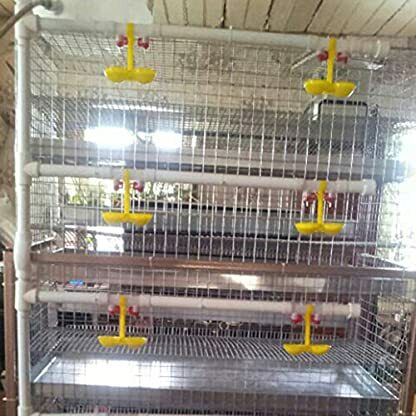 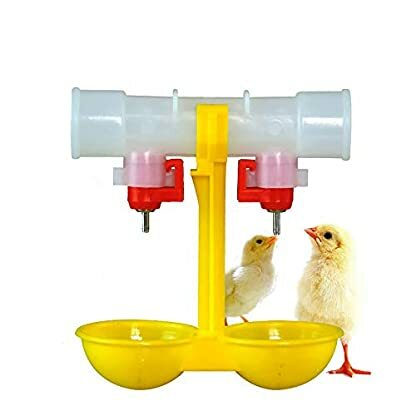 An amazing solution for clean water for ducks, geese, turkeys etc.